The National Education Association supports family planning, including the right to reproductive freedom. 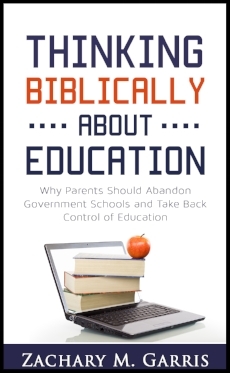 The majority of American Christians send their children to public schools, yet most of them have no idea what the NEA is or what it stands for. This is the largest and most powerful teachers’ union in America. You can be certain that the NEA influences public schools and that the NEA’s views are held by many of its members. So ask yourself—are these the people you want teaching your kids?